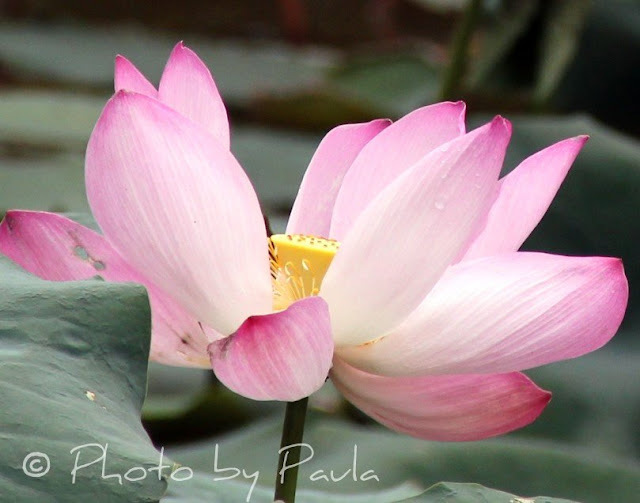 Pink Saturday again, I share some photos of pink lotus with all dear Pink Saturday fans. A daylight shot of a lotus pond taken at the Ang Mo Kio Town Garden West (opposite of library), I happened to see some (not so many though) pink blooming lotus flowers…. 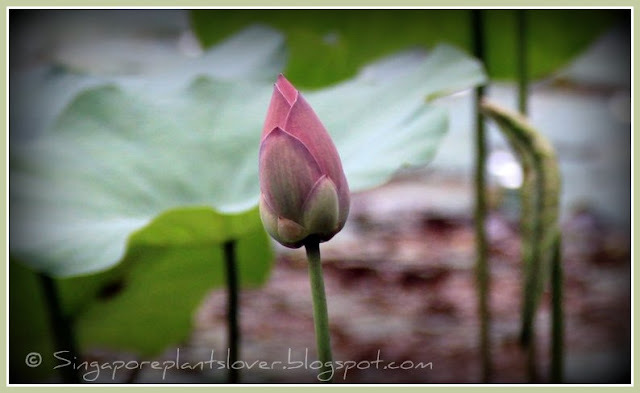 The lotus bud is beautifully! The close up shot for the blooming lotus, my participating for Marco flowers Saturday.